Birthdays are a big deal in our family. Every year, my parents would wake me up with balloons, singing, and an ice cream cake. And it was not uncommon for us to have cake for breakfast (highly recommended!). 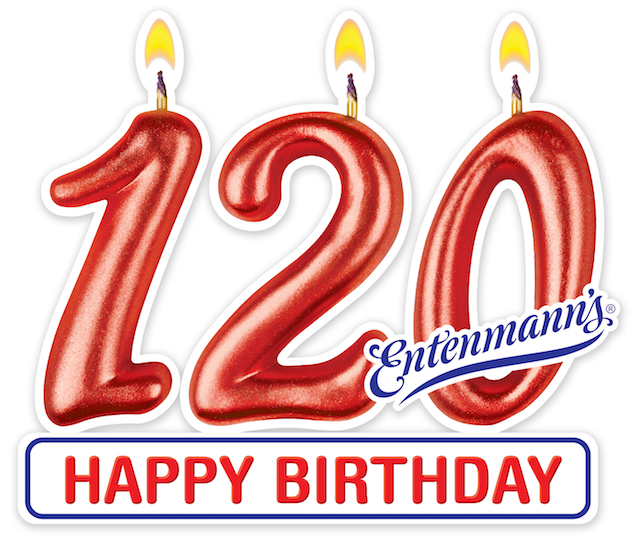 This year, Entenmann’s will celebrate their 120th birthday, and in honor of the big day, they are showering fans with gifts! Entenmann’s is a name I grew up with as a child. For over 100 years, they have helped families create traditions and celebrate life’s moments with crumb cakes, donuts, muffins, and more. Their team of bakers also use the same quality ingredients that have made the brand so popular over the past 100+ years. To enter, visit Entenmanns120Birthday.com before March 31, 2018. You can also receive a second entry by singing Happy Birthday to Entenmann’s on Instagram or Twitter using the hashtag #entenmanns120 and #promotion. You can also upload your video directly on the Entenmann’s Facebook page. For every video submitted, Entenmann’s will donate $1 to the Give a Note Foundation, up to $10,000 to share the gift of music with children across the country. 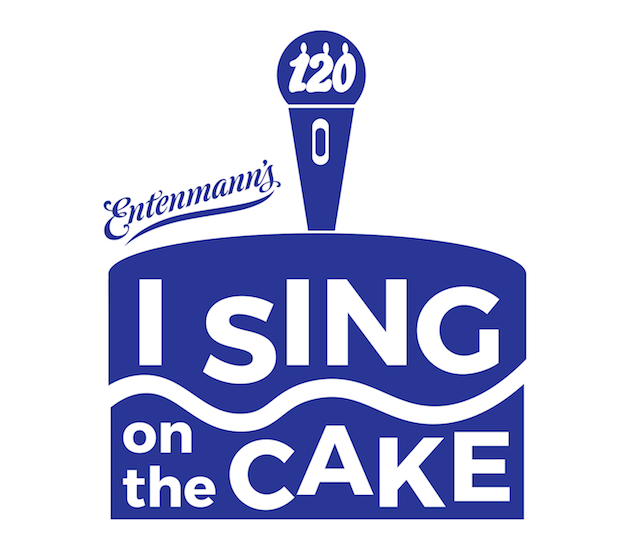 For additional information about the I Sing on the Cake sweepstakes, pick up specially marked packages of Entenmann’s Donuts, Entenmann’s Little Bites and Entenmann’s Minis Golden Cakes. Win It! One of you will win a $25 Visa Gift Card and coupons for free Entenmann’s products. To enter, simply leave me a comment with your favorite Entenmann’s product and complete the Rafflecopter form. Comments will close on February 21, 2018 at 11:59 pm PST. The blueberry muffins are our favorite! We like the blueberry Little bites. Probably the cake batter little bites. I like to eat Entenmann’s Chocolate Chip muffins for breakfast. We have a limited selection in my area, with just Little Bites and donuts being available. Of those, my favorite is the crumb cake variety of Little Bites. Entenmann’s blueberry muffins are our favorite! My favorite are Snickerdoodle Pop’Ems. I love Little Bites blueberry fmuffin. I love their chocolate chip cookies. I love the blueberry muffin bites! The chocolate chip muffins are my fav! My favorites are the glazed buttermilk donuts. 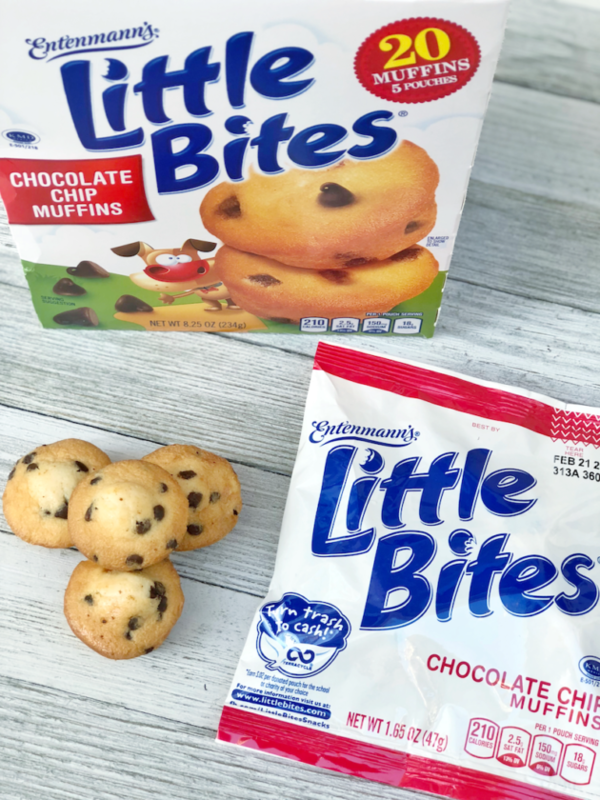 My favorite Entenmanns product is their little bites muffins banana flavor. I love their crumb topped donuts. Our favorite is the Little Bites Fudge Brownies. My favorite Entenmanns product is their cinnamon swirl buns. My favorite Entenmanns product is the cheese danish. They are so goo d and they just melt in your mouth. My favorite Little Bites is the Snickerdoodle. I just wish they had not been a seasonal item. I love all the donuts they carry especially the chocolate! My favorite Entenmanns product is the lil bites blueberry. I love the mini blueberry muffins! I love to have Little Bites packages on hand at all times for my son and his friends, I want them to know that daddy Mitch will always feed them and give them a bottle of water (they cost me 10 cents!). BUT, my favorite is the marshmallow iced cake. 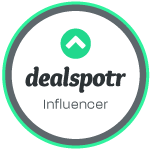 Their Crumb Coffee Cake is my favorite. I like the strawberry yogurt bites. 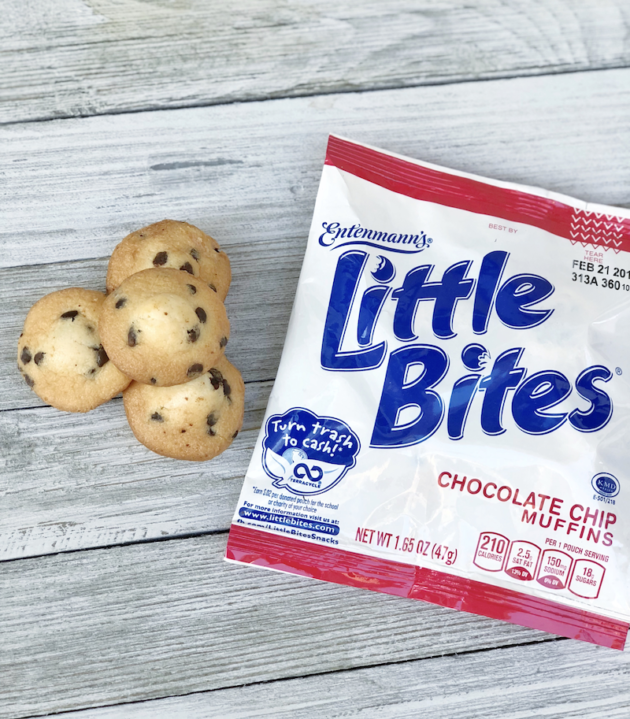 Our favorite Entenmann’s product are the Party Cake Little Bites – they are addicting! I love the Entenmann’s raspberry danish twist and their crumb cakes. We love butter cake little bites! I love the eclairs but they are not in Florida. I like their little bites muffins! I love the mini blueberry muffins. 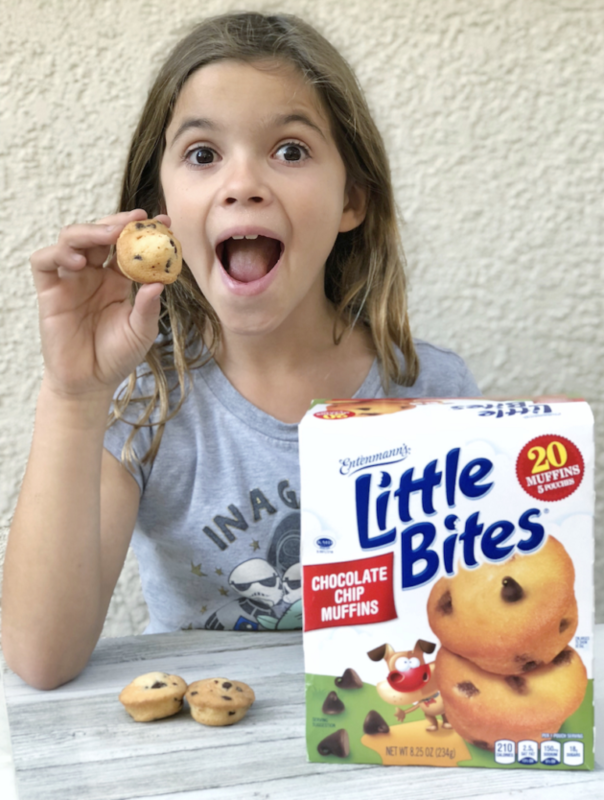 Our favorite is their Little Bites Chocolate Chip muffins! the blueberry muffins are great. My favorite is their little bites blueberry muffins. Thank you for the neat giveaway! I like the blueberry muffins the best. A long-time staple but so so good! The blueberry muffins are my favorite product. I like the Entenmann’s Chocolate Chip muffins. My favorite is the chocolate frosted donuts. LOVE the Little Bites fudge brownies!! They are a ll delicious. I want to try the new cookies and cream Little Bites! I like a number of Entenmann’s products especially the NY Crumb Cake and Crumb Little Bites. Wouldn’t be able to pick one! I have always loved the danish and crumble coffee cake! Those darn blueberry muffins. Five in a bag is NOT enough. My family loves many Entenmann’s products especially the butter loaf cake and the blueberry muffins. I love their party cake little bites. I love their donuts, especially the chocolate ones! When I was a kid my family would get the Entenmann’s cheese filled crumb coffee cake as a weekend treat, so that one is an old favorite I get nostalgic for! I love the crumb cakes.